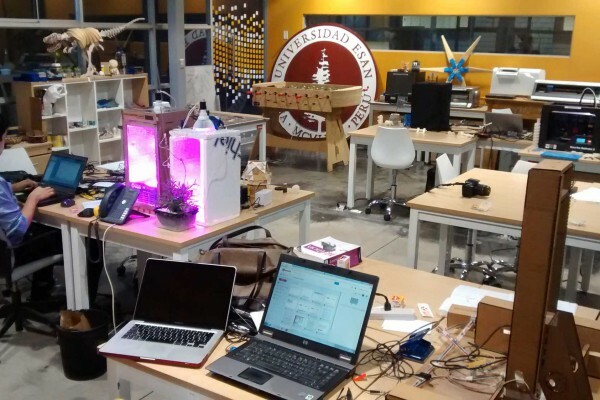 Peru is the first and only country in Latin America to have hosted an international fablab conference. Since 2011, has the event created a dynamic specific to the emergence of labs? 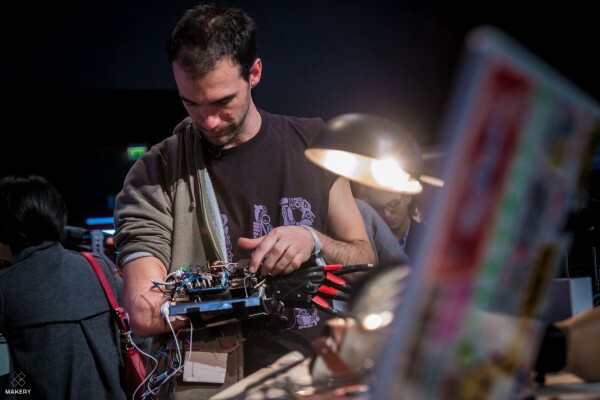 With his Bionicohand DIY prosthesis, Nicolas Huchet is one of the best ambassadors of the maker movement. He is defending labs open to disabilities, competing in the Google Impact Challenge. 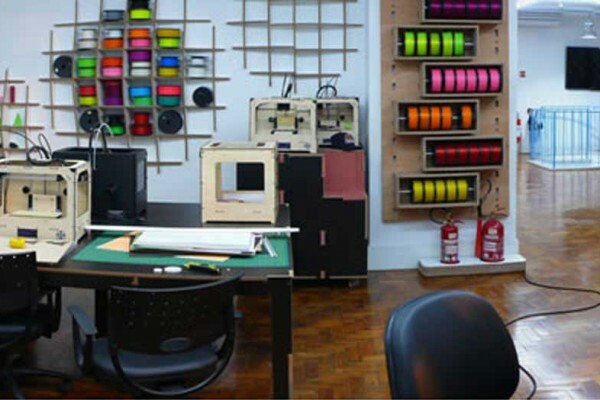 The city of São Paulo invests 9 million reais in creating 12 fablabs until the end of the year. They will be accessible free of charge. 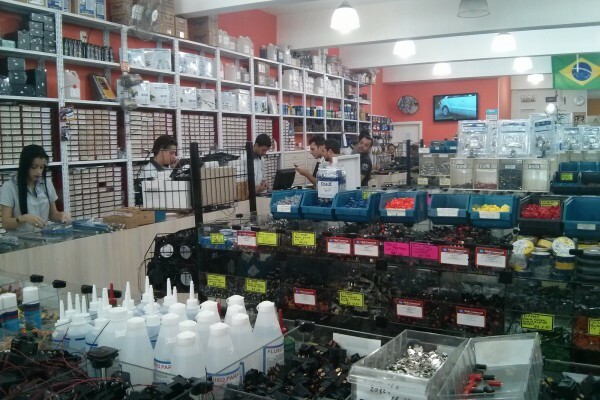 In Sao Paulo, Garagem born in 2013 as a company, is developing a platform for innovative projects and is setting up mid-February its first “Biohack Academy”. 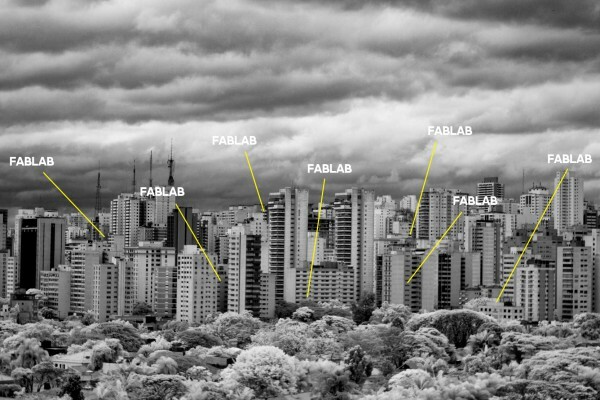 Explore the local playground of DIY paulistas with Fabien Eychenne, a fablab specialist who recently relocated to Brazil’s economic capital.